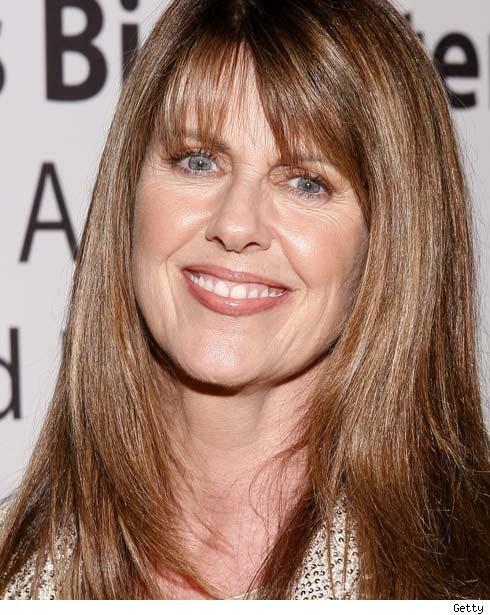 Pam Dawber is holding up well. You would never know she’s 60. Seriously. Perhaps marriage to TV sitcom star Mark Harmon for 23 years agrees with her. They have two sons in their 20’s. Pam started out as a model with Wilhelmina Agency in New York City then tried her hand at acting. Her best career move was staring as Mindy in Mork and Mindy with Robin Williams from 1978 to 1982. From 1986 to 1988 Pam starred as Samantha Russell in the short-lived sitcom My Sister Sam. It ended tragically when the show’s star, Rebecca Schaeffer was shot and killed by an obsessed fan in front of her LA home. To see Pam in Mork and Mindy click here. Pam starred in a succession of TV movies from the late 80s to 1999. Some of her featured movies included The Face of Fear, Do You Know the Muffin Man, Web of Deception, A Child’s Cry for Help, Trail of Tears, and Don’t Look Behind You. At that point Pam’s career took a permanent nosedive. To see Pam in A Child’s Cry for Help click here. To see Pam in Don’t Look Behind You click here. Pam simply dropped out of the public eye and out of tv work. She simply didn’t return, whether by choice or because she wasn’t offered as many roles anymore. Of all her roles Pam is best remembered as Mork’s better half in Mork and Mindy. To see Pam in Web of Deception click here. 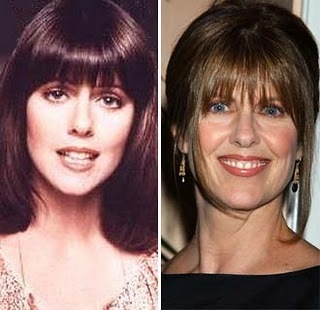 This entry was posted in Celebrities Who Bottomed Out and tagged Mark Harmon, Mork & Mindy, Pam Dawber, Robin Williams. Bookmark the permalink. The show was cancelled before Rebecca was murdered. Hey, if we had all her money we would look good,please don’t say she didn’t have help to look that good!!!!! !